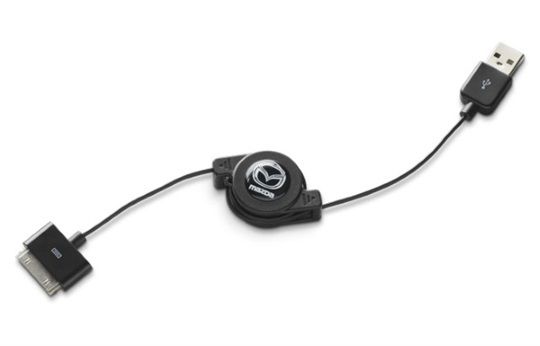 View the accessories for the Mazda6 at Mount Gravatt Mazda below. 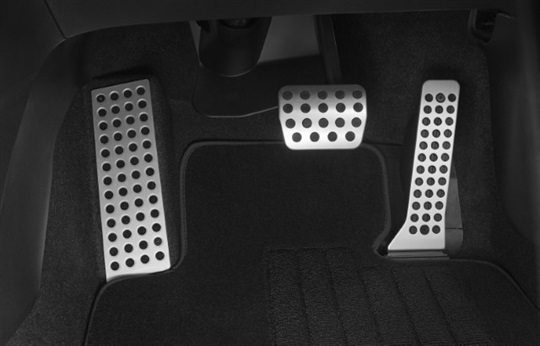 Enhance the stylish design of your Mazda interior with these striking alloy pedal covers (automatic shown). 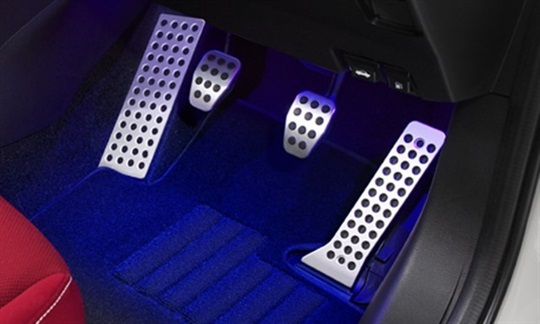 To further enhance your alloy pedals, combine these with the welcome illumination accessory. Also available for manual models. Pedal covers sold individually. Help to guard against potential costly damage caused by stones and other debris. 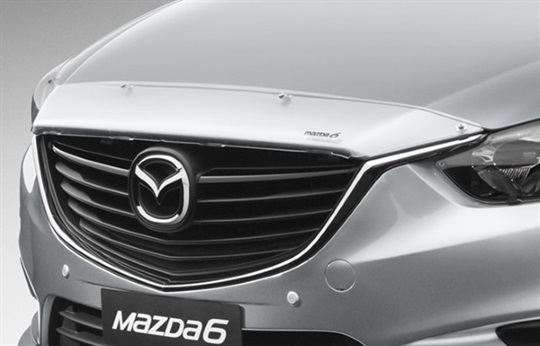 Constructed from heavy duty, UV resistant acrylic and has been specifically designed to provide maximum protection to the front of your Mazda6. 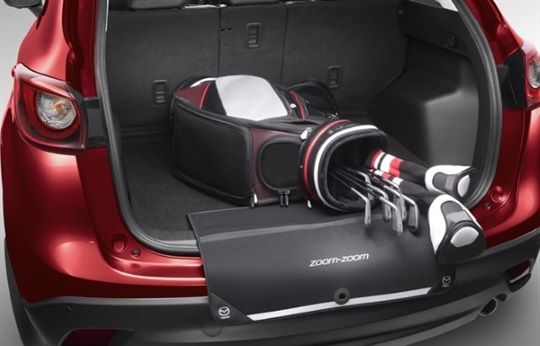 Protect your rear bumper and boot lip from scratches and scuffs while loading and unloading cargo. 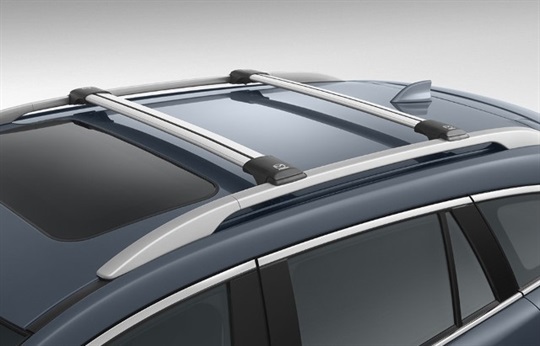 Designed with a highly reflective strip for added safety in low visibility situations, it also protects the rear bumper paintwork from accidental paint scratches when moving cargo to or from the boot. 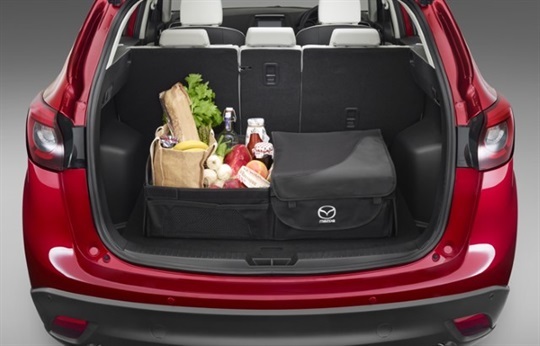 ailor made to perfectly fit the cargo area of your Mazda6. 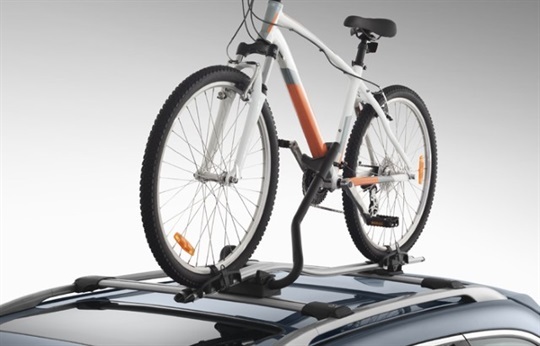 The Mazda Genuine Cargo tray offers great protection against dirt, scratches and spills and can be easily removed for cleaning. 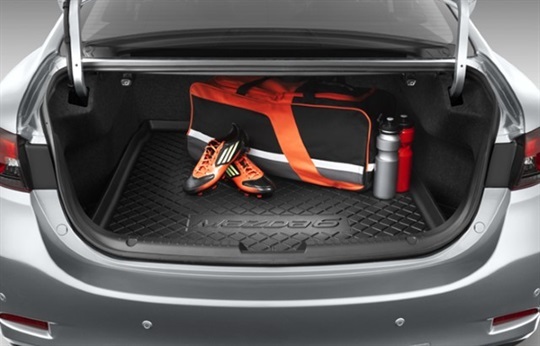 Designed with raised sides to help ensure small liquid spills can be contained within the tray, it also protects your cargo floor from stains and all types of wear and tear. Waterproof material allows you to accommodate wet and dirty items such as umbrellas, outdoor clothing, sports equipment and wetsuits. 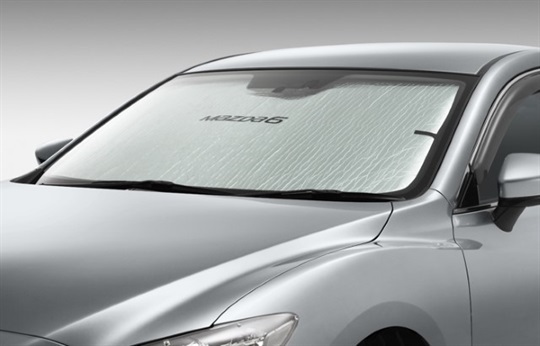 Keep your vehicle cool and protect the interior from the sun's harmful rays with a Mazda6 branded Collapsible sun screen. Manufactured from silver reflective triple-laminated material and is finished with black felt edging, the high quality UV stabilised material ensures maximum protection and that this item will not distort, shrink or fade. 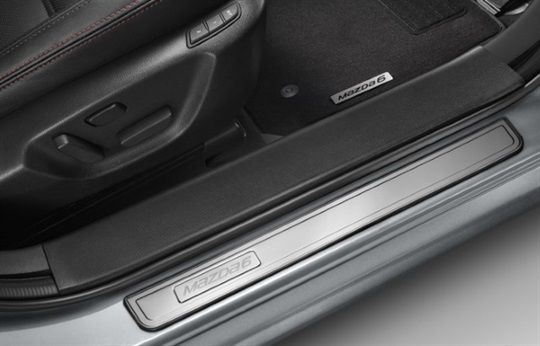 Tailor made to perfectly fit your Mazda6, these high quality and durable floor mats offer extra protection for your interior carpet. 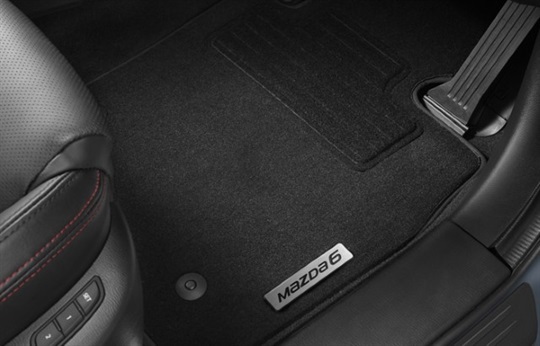 Front mat features a stylish heel pad and premium Mazda6 metal badge. Black in colour and trimmed with Nubuk suede edging and metal corner pieces, these mats are designed to colour coordinate and complement the stylish interior of your vehicle. 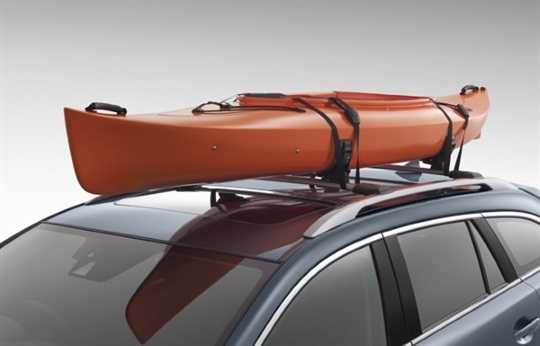 Provide additional protection whilst enhancing the sporty exterior of your Mazda6. 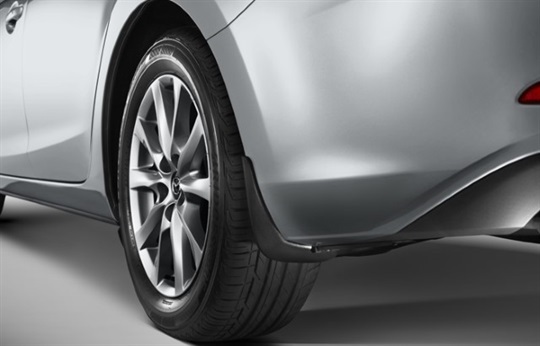 These tough-wearing mud guards seamlessly blend with the vehicles styling and minimise the risk of dirt, road debris and stone chips flying up from the tyres. 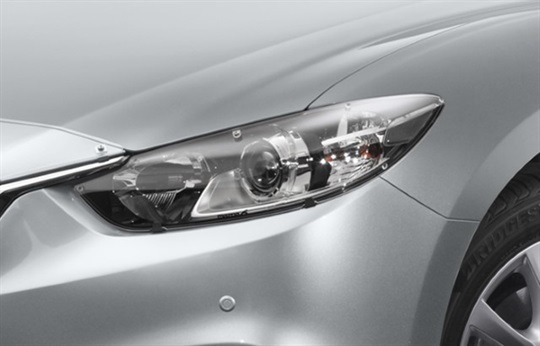 Designed to help protect your headlights from damage caused by stones and other debris. Helps protect your headlights against the risk of the open road and prevents costly damage, it is constructed from high strength, transparent acrylic that is highly resistant to cracking, extreme temperatures and UV discolouration. 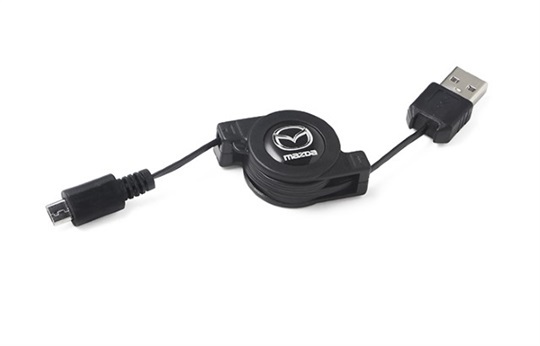 The Mazda Genuine mobile phone holder is safe, practical and stylish. 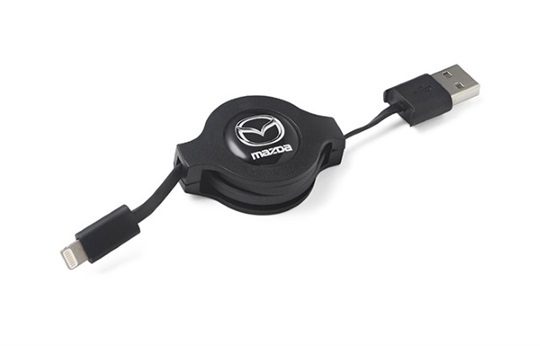 It sits securely in the cup holder of your Mazda, and fits a variety of popular smartphones including ones with larger screens. 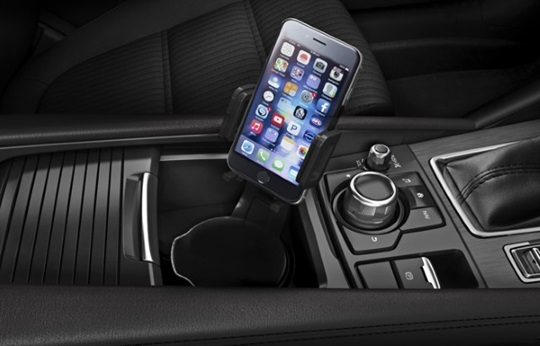 Whilst complimenting the existing interior styling of your car, the Mazda phone holder does not compromise any of the standard features including the usability of the cup holders and the sliding cup holder compartment cover. 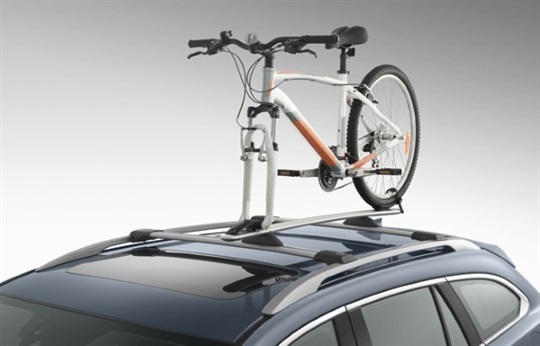 Transport your equipment much more safely and easily with Mazda Genuine roof racks. Featuring a locking mechanism for added security and effective theft protection, it is also aerodynamically shaped to reduce wind noise and drag. This translates to a lower increase in fuel consumption compared to many aftermarket alternatives. 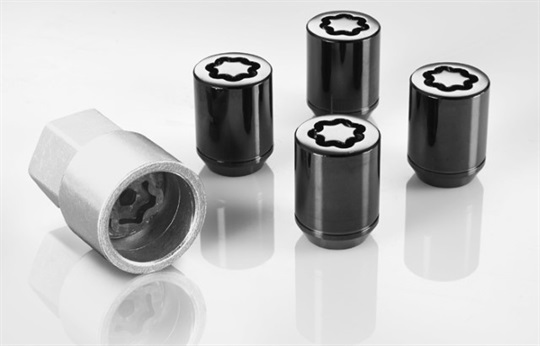 Protect door sills from scratches and scuffs and enhance the look of your Mazda6 with these stylish aluminium Mazda Genuine scuff plates. 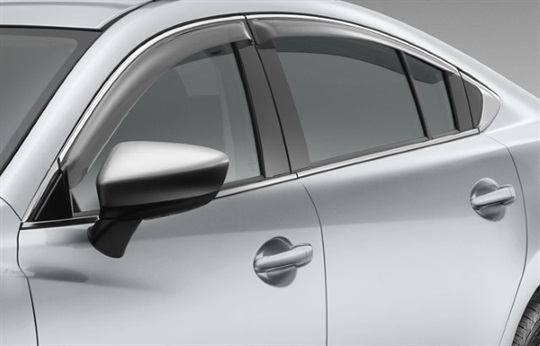 Designed with a chrome trim to seamlessly blend with the exterior of your vehicle, Mazda6 weathershields help to keep wind and rain out of the cabin when driving with the windows down. Made from durable, UV-resistant acrylic. 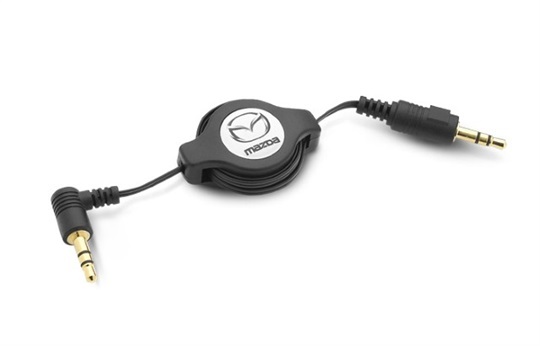 Designed specifically for Mazda6, with a factory tested 1500kg (braked)* towing capacity & 120kg tow ball download capacity*. Detachable tongue kit makes towbar invisible once removed. Comes complete with a Trailer wiring harness. 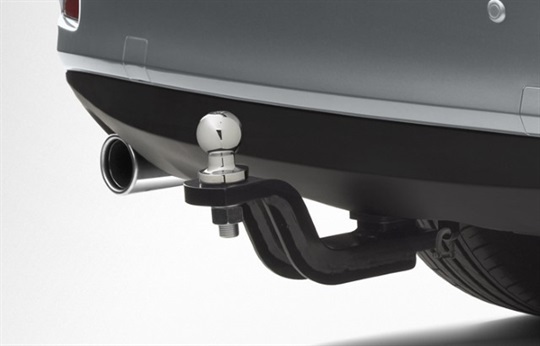 As well as enhancing the versatility of your Mazda6, the Mazda Genuine Towbar has many features and benefits. 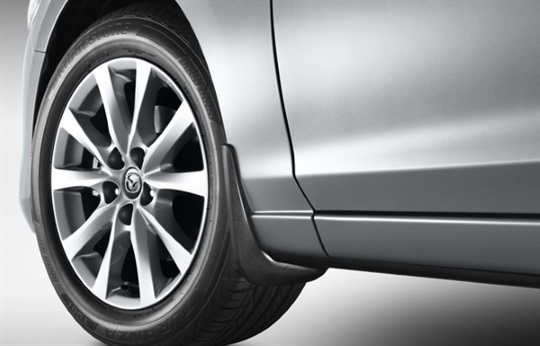 Mazda Genuine wheel locks protect your valuable wheels and tyres from theft. 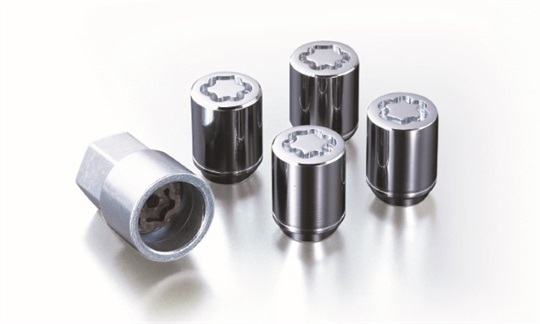 Mazda wheel locks come with extra narrow grooves and computerised unlimited key patterns to resist the intrusion of lock removal tools.